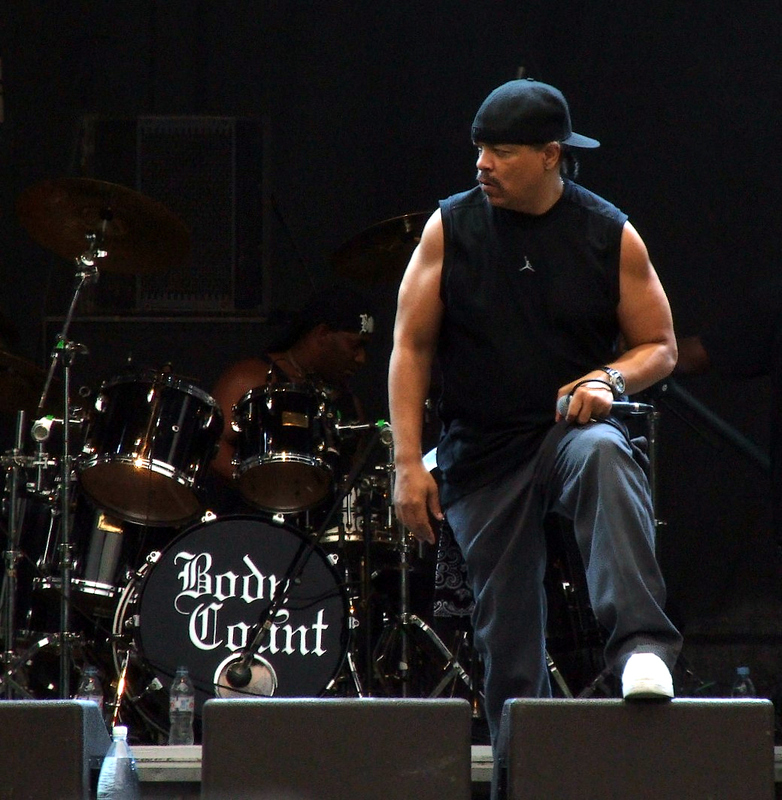 Body Count is an American heavy metal band formed in Los Angeles, California, in 1990. The group is fronted by Ice-T, who co-founded the group with lead guitarist Ernie C out of their interest in heavy metal music. Ice-T took on the role of vocalist and writing the lyrics for most of the group's songs. Lead guitarist Ernie C has been responsible for writing the group's music. Their controversial self-titled debut album was released on Sire Records in 1992. The song "Cop Killer" was the subject of much controversy. Although Sire Records' parent company, Warner Bros.